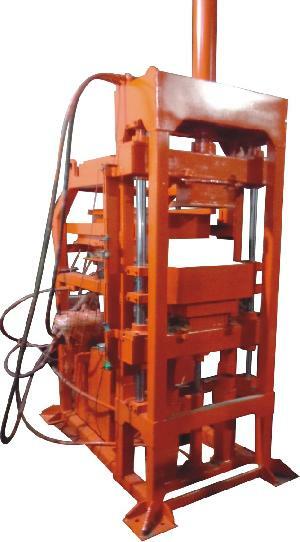 We bring forth Interlocking Brick Making Machine. It is manufactured making use of top notch raw material which ensures its smooth functionality and robust design. We leave no stone unturned to make sure that it complies with the various parameters and grades set by the industry. 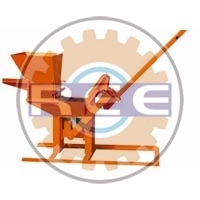 It is available in different customized specifications as per the request of the customer at economical rates. 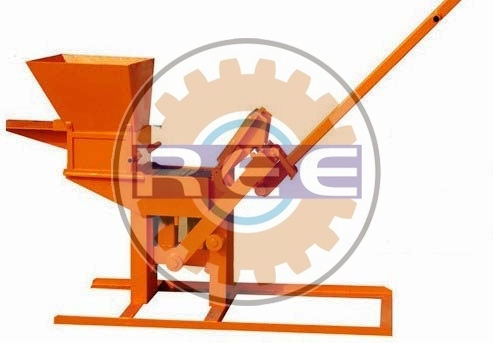 This range includes Automatic Interlocking Brick Making Machine and Manual Interlocking Brick Making Machine.